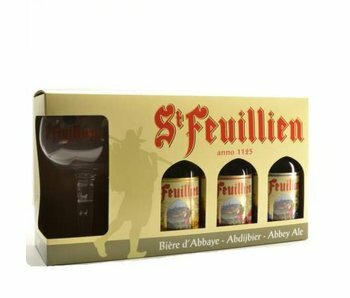 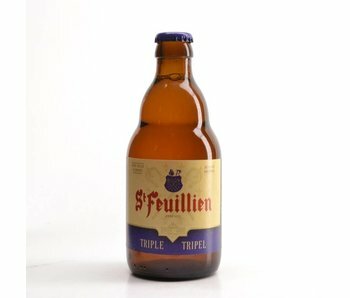 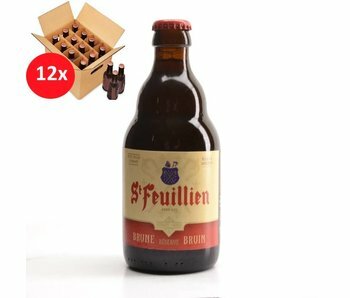 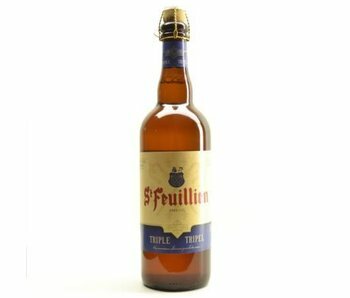 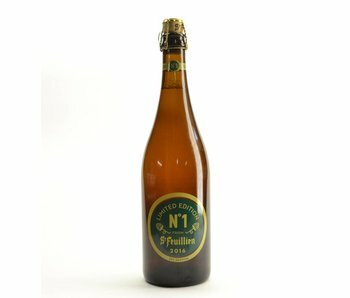 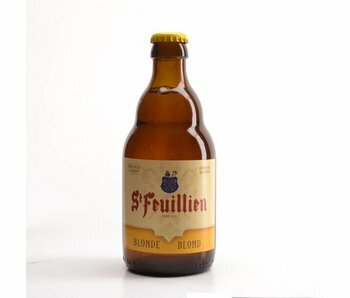 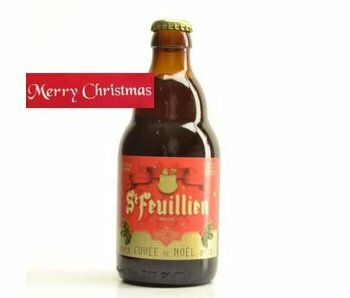 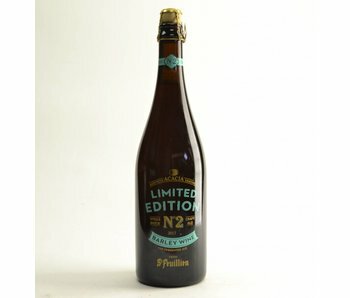 To begin, we give you first an overview of what the brewery now just has to offer: St Feuillien blonde, Brown Reserve, Tripel and Cuvée de Noel. 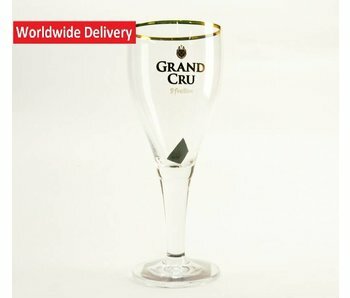 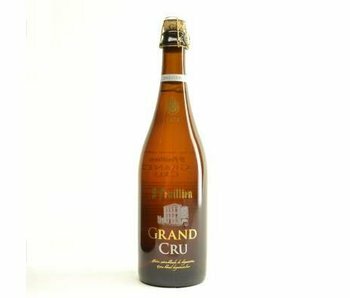 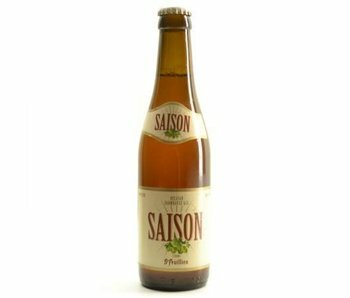 Of course we should also not forget Saison and Grand Cru. 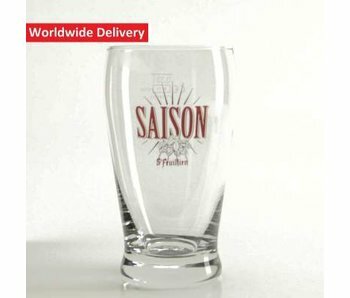 All beers are high fermentation and are most passionate offered to you. 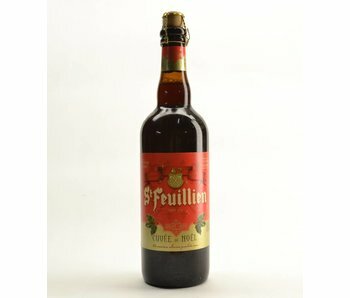 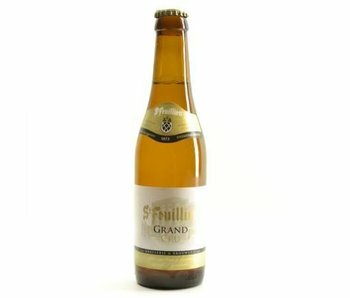 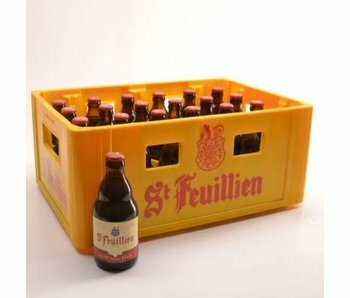 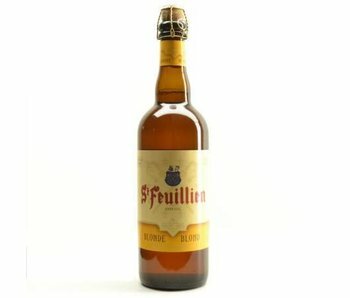 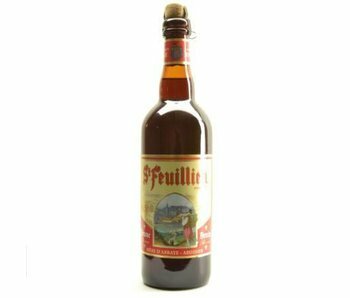 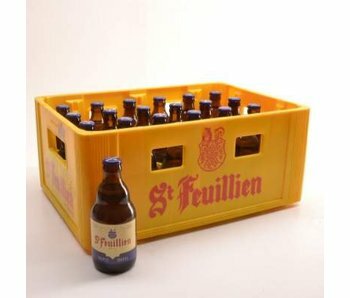 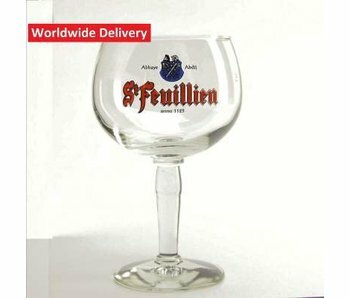 What do you remember about St Feuillien? 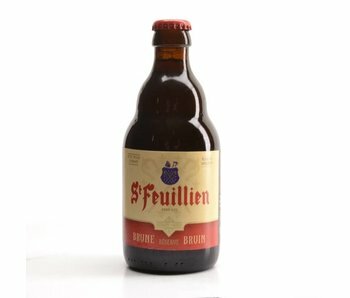 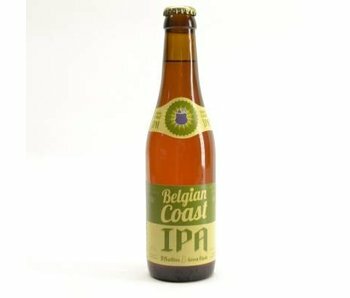 These beers are established by means of the use of the most pure water, directly coming from the source under the brewery. 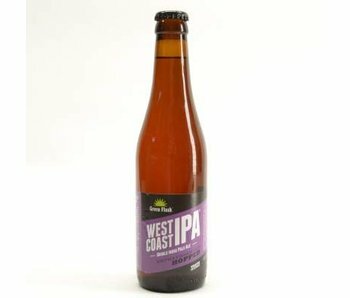 Obviously used the abbey only malt and hops of the highest quality.